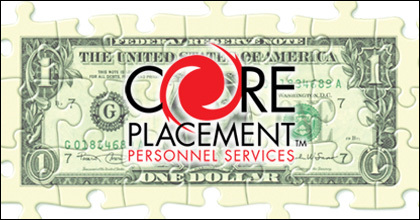 CorePlacement Personnel Services is your one stop provider of highly qualified people, payroll, and strategic solutions. Our goal is to provide organizations with a supply of skilled personnel to meet their human resources needs on a temporary or permanent basis. Moreover, we provide payroll services and strategic solutions to help employers effectively utilize the power of people within their organizations.